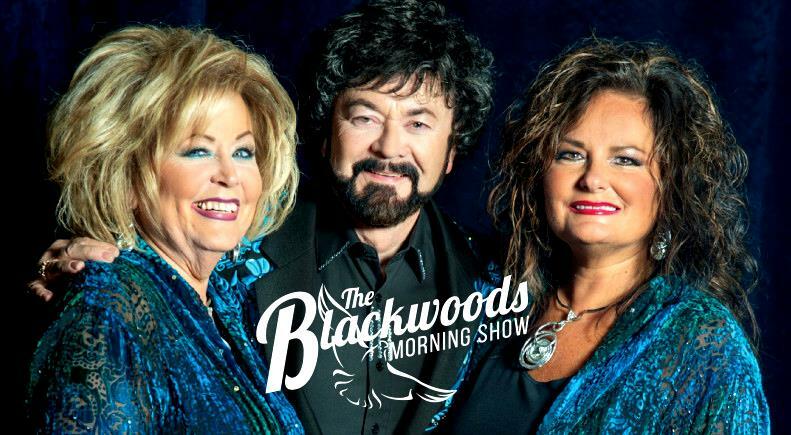 See gospel and country music supergroup the Blackwoods LIVE on stage in Branson as they present their all new show performing their most popular songs! 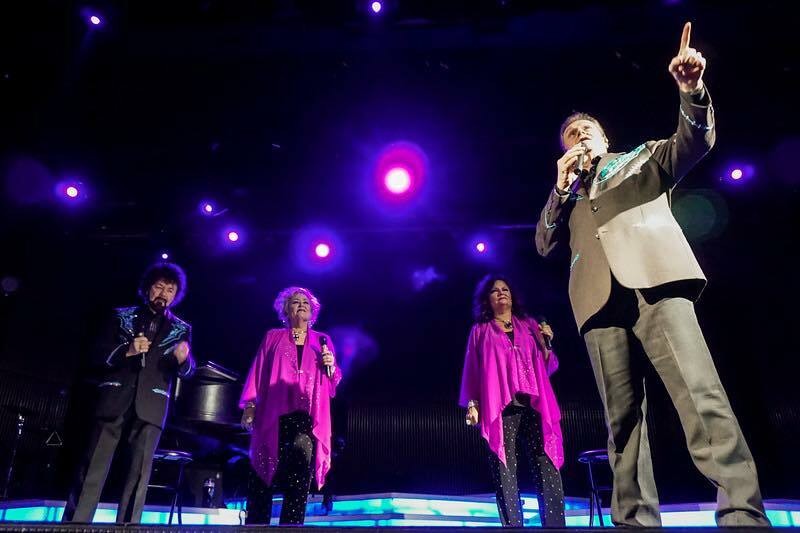 "This turned out to be one of our most favorite shows of the 24 shows we saw last year." 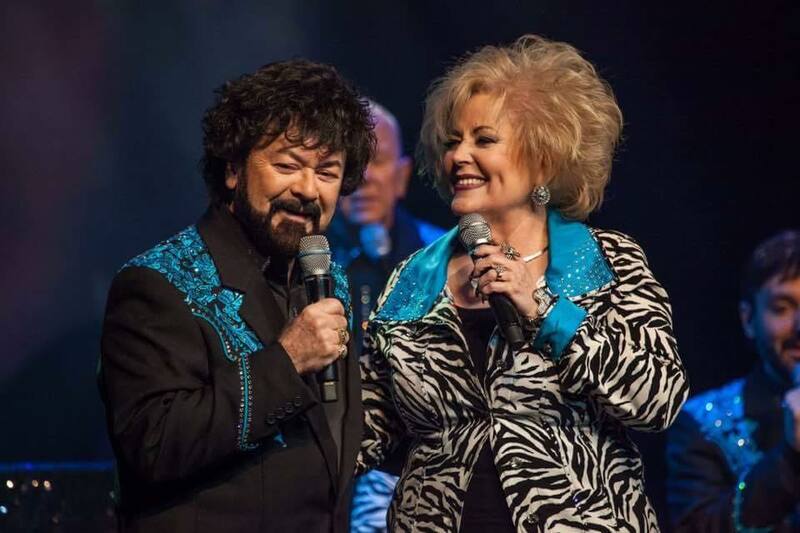 Your Favorite Gospel & Country Songs! 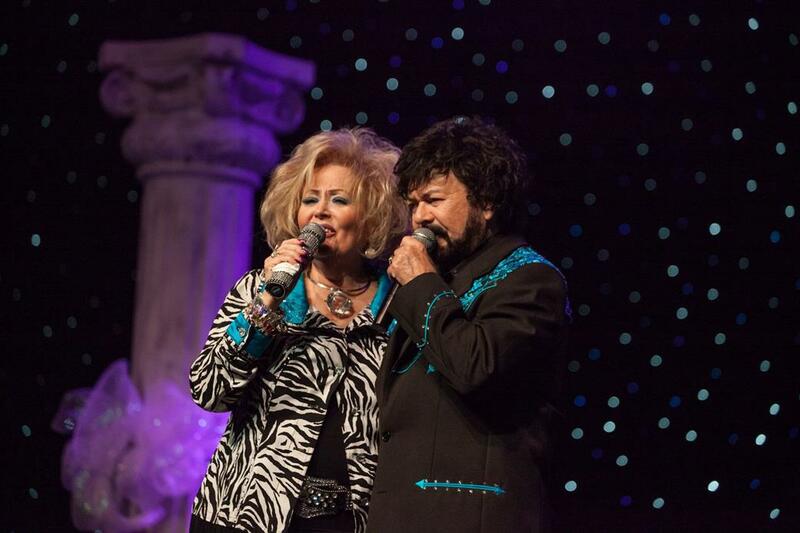 RW & Donna Blackwood Singing! 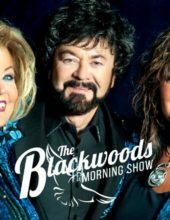 Booking tip: Blackwoods Show is very popular, advance reservations are recommended! You save up to: $229.30 (70%) off! You save up to: $129.30 (39%) off! 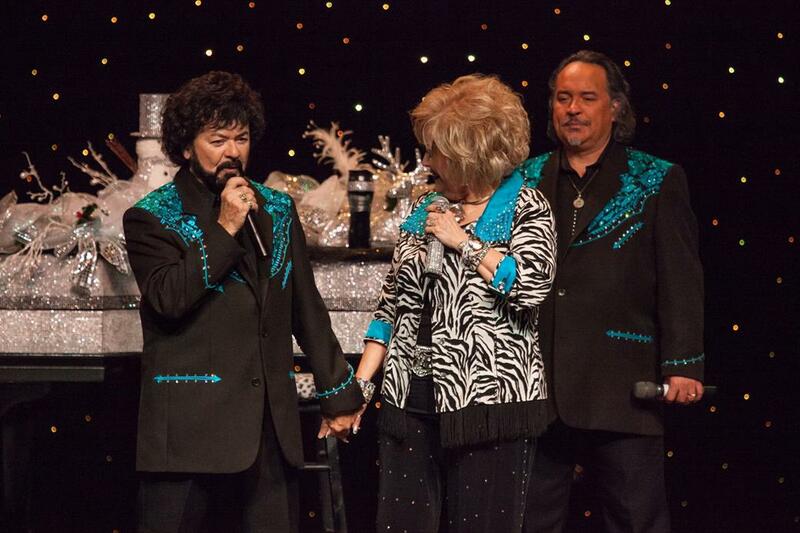 The Famous Blackwood Family LIVE on Stage in Branson! 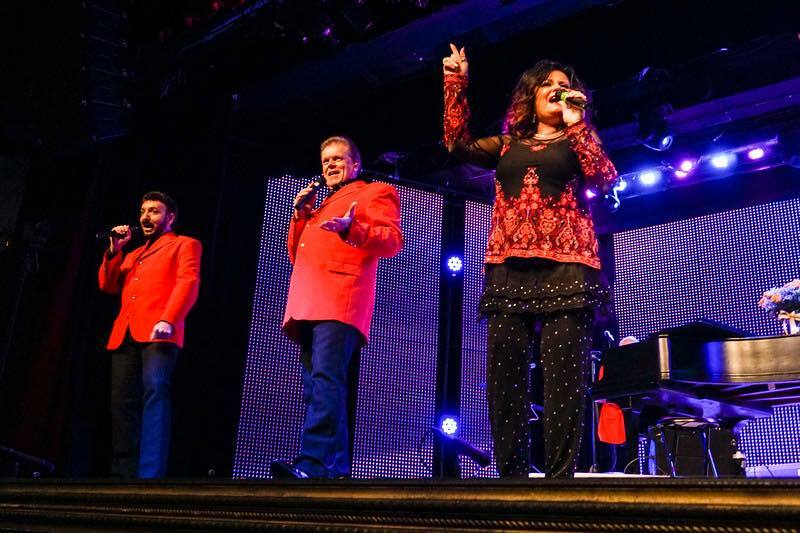 The award-winning country, gospel, and patriotic music group the Blackwood Singers are making their way to Branson for a brand-new show! 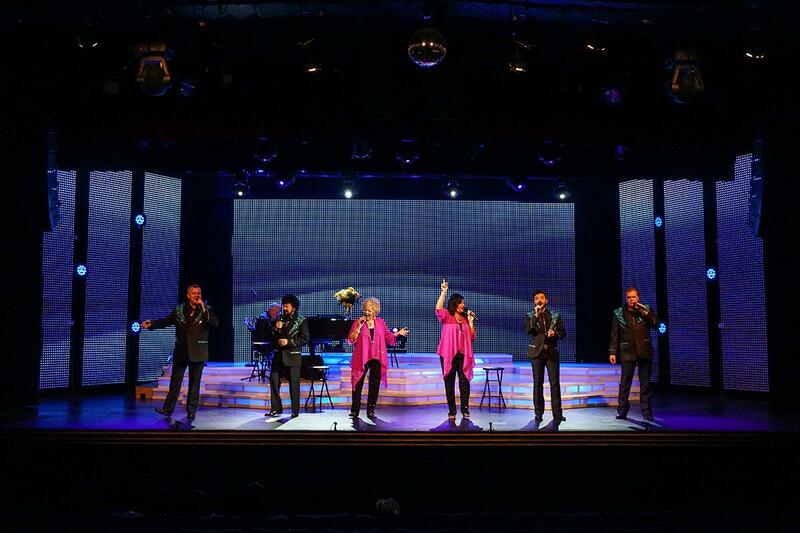 This nationally known and recognized group of singers and performers are bringing their trademark sound and performances to the Branson stage for the very first time in an all-new show that you won’t want to miss! 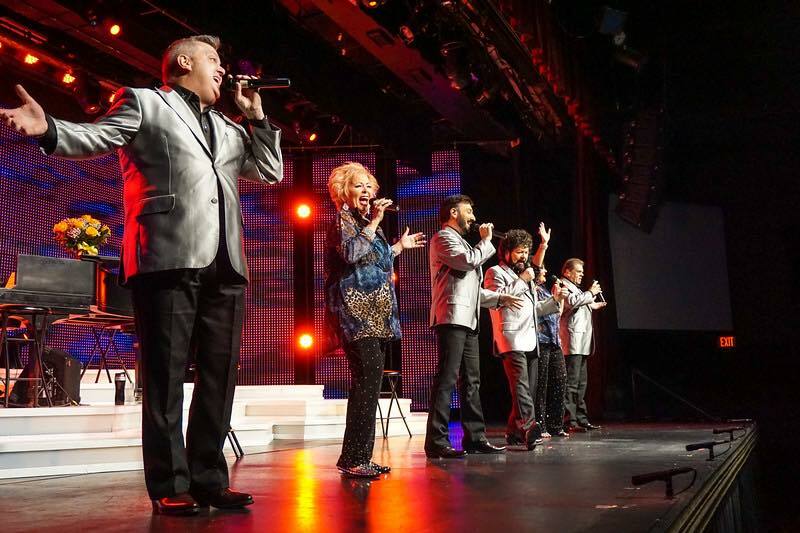 For 15 years, the group was featured in Pigeon Forge where they performed their award-winning act that would make them some of the most popular, enduring, and beloved shows in the region! 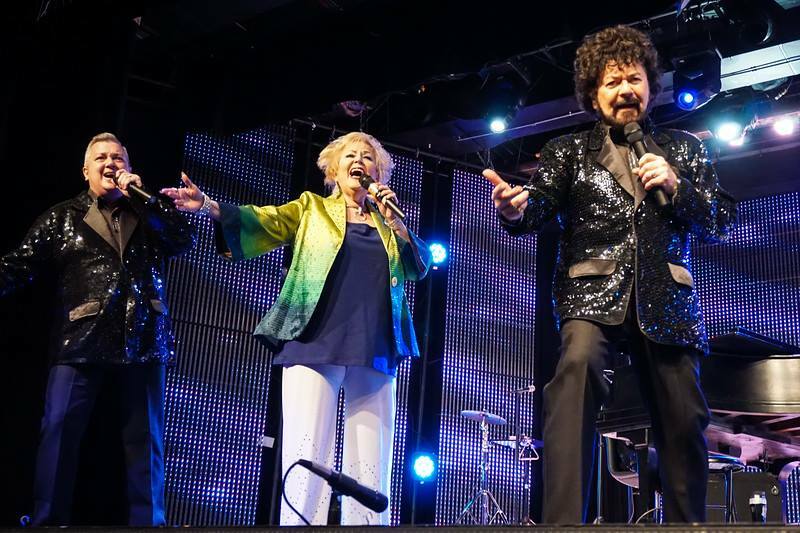 Carrying on the family tradition of amazing performances and award-winning music, the groups features RW & Donna Blackwood as well as their daughter Andrea and an all-star lineup of talented musicians and performers! 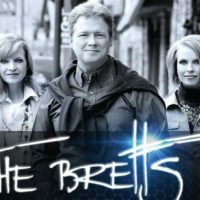 Award-Winning Gospel & Music Group! 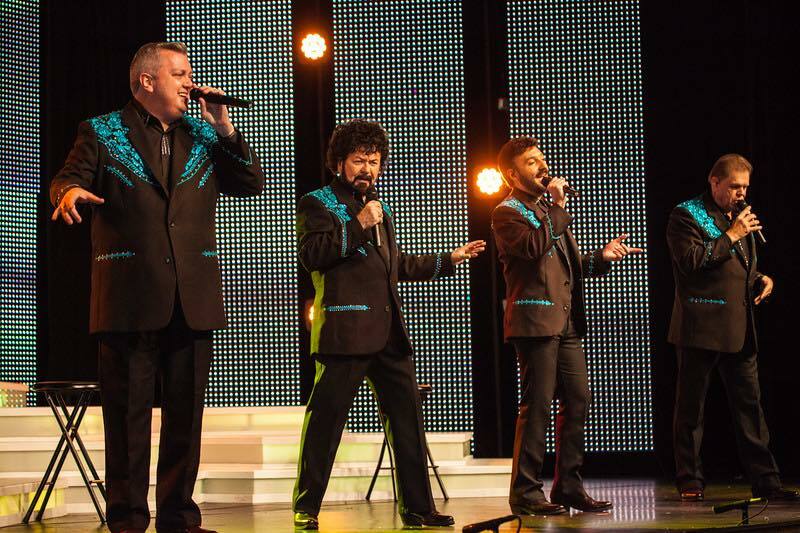 Following in the footsteps of the famous Blackwood Brothers (who have 8 Grammy Awards, dozens of Dove Awards, and many more) – you certainly need to put this show at the top of your “must-see” list when visiting Branson this year! 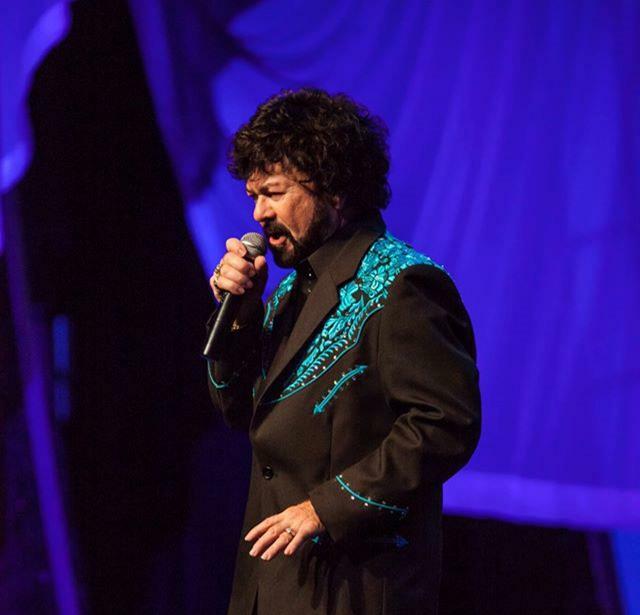 The Blackwood Family has shared the stage with some of music’s biggest performers including: Dolly Parton, Roy Rogers, Johnny Cash, the Gatlin Brothers, Cher, Frankie Avalon, and many, many more! 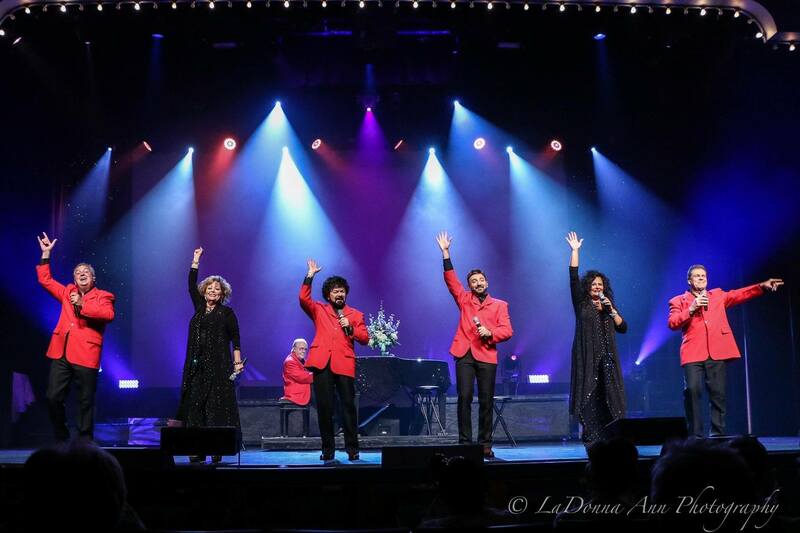 With a high-energy morning show, the family will share some of their favorite gospel, country, and patriotic music that is sure to be one of the highlights of this year’s show lineups in Branson! I carried a group of 33 on May 11,2016. We ere all blessed and uplifted by their amazing performance. 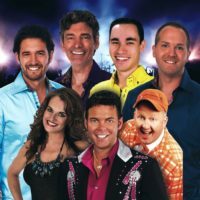 The show is filled with laughter and wonderful music that appeals to all ages. This show was recommended to us by a local; and she raved about it so much, we didn’t think it would live up to our expectations. BUT IT DID. This turned out to be one of our most favorite shows of the 24 shows we saw last year. We are looking forward to seeing it again this year. 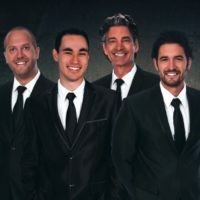 If you like gospel music, you will love this show! 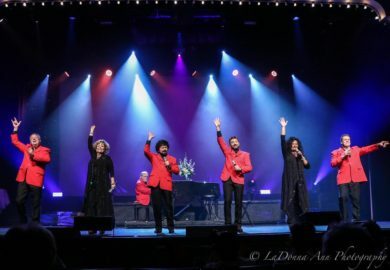 If you music are looking for good Gospel and terrific harmonies, this is an amazing show.